A primary objective of the World Corrosion Organization is to raise public awareness of corrosion phenomena and its cost. 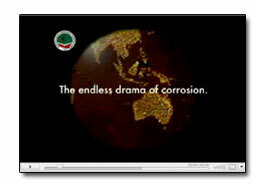 of existing corrosion control technologies would save $660 billion USD ($660,000,000,000) worldwide. 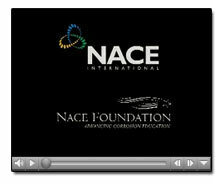 Science and NACE International have produced videos and published lengthy reports to illustrate how corrosion affects our lives and what it costs our economies. This video discusses what corrosion is all about: its initiation, components, forms, and ways of mitigation. It also discusses how dangerous corrosion is and why we should fight the battle against it. The use of polymeric coatings is one way to shield and insulate surfaces of structures from their environment in order to mitigate corrosion. The history, properties, types and applications of polymers are discussed in this video, and their roles in combating corrosion, particularly on DoD weapon systems and infrastructure, are highlighted. on preventing corrosion. Their characteristics, as well as strengths and weaknesses, are explored in this video. environment, known as the ESI or the Environmental Severity Index. The ESI of DoD bases around the world are enumerated and explored. America's infrastructure is collapsing. 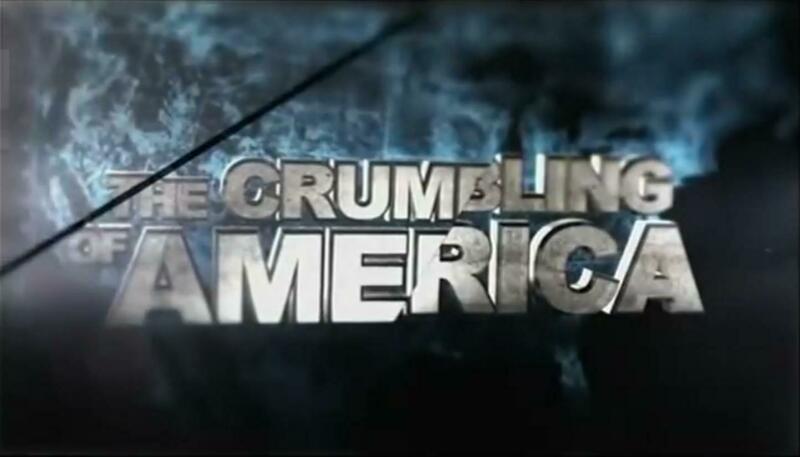 This is a ninety minute special from the History Channel about America's collapsing infrastructure. Very informative and a must-see for everyone who wonders why we let our roads and bridges fall apart. "A report on the impact of failure of infrastructure assets through corrosion as a result of current practices and skilling in the Australian mainland urban water and Naval defense sectors"